The extraordinary singer, Shila Amzah to perform at Resorts World Genting! Genting Highlands, 04 July 2017 – Shila Amzah, Malaysian singer-song writer, popularly dubbed “Asia's Sweetheart,” will soon light up the stage at Resorts World Genting with her unique brand of music that has won her international fame across Asia. Shila Amzah “My Journey” Concert in Malaysia 2017, will be held at the Arena of Stars on 26 August 2017, 8.30pm. She will showcase her versatility and will include hits that have won her critical acclaim even in highly competitive markets like Hong Kong and Taiwan. “My Journey” is the concert theme and concept, which happens to be the title of her latest album. It highlights the milestones she has achieved thus far in the world of music, from the time she first began to sing professionally till now when her rising popularity will see her staging her second concert in Malaysia. Among the accolades that have confirmed Shila's success in the international Mandopop market are Best Female Singer at the 15th Global Chinese Music Awards, Female Artist of the Year (Hong Kong and Taiwan) at the 2015 Guangzhou Music Awards, and Best Female Singer (Hong Kong and Taiwan) at the 2016 Music Pioneer Awards. She was also being nominated as World's Best Female Artiste at the World Music Award. Being Malaysia's Tourism Ambassador last year, Shila has contributed a lot towards promoting the country through music. She was also honoured at the 20th Malaysian Music Awards, receiving the Kembara Award (International Music Breakthrough Award), an award given to Malaysian artists that have performed internationally and have helped promote Malaysian songs to the world. Shila became the youngest honoree of the award—she is only 26 years old—after having become the champion of Asian Wave (2012), a reality Chinese singing competition held in Shanghai. Standing out with her colourful hijab and her emotive ballads, Shila can claim to be not just a singer-songwriter, but also a record producer, actress and businesswoman all rolled into one. 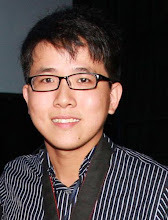 The young singer gained recognition very early in her career—her first real success began with her single, Patah Seribu, receiving Pop Song of the Year at the 19th Malaysian Music Awards. The single is from her second pop studio album, Sha-Hila. After that in 2015, Shila, whose real name is NurShahila binti Amir Amzah, brilliantly charted her journey into the Chinese music market—stamping her mark in the Mandopop industry in Hong Kong by releasing some new singles. 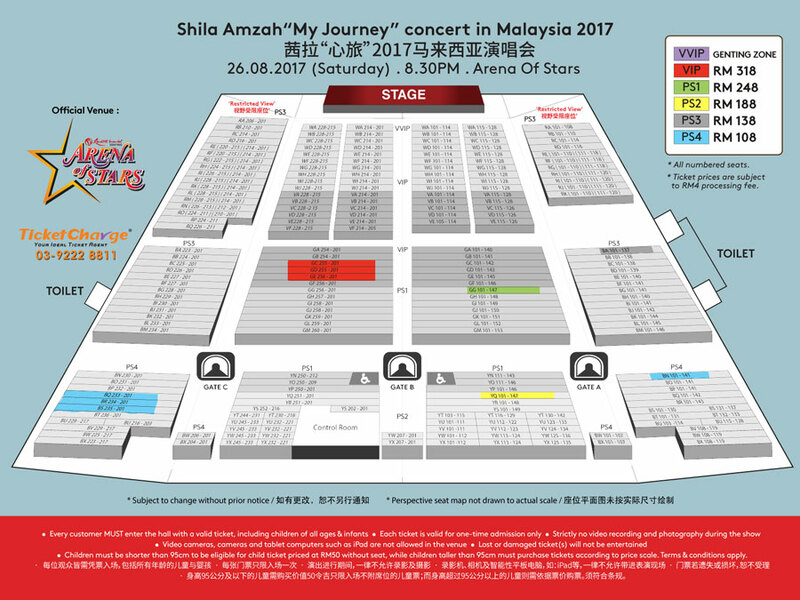 Tickets to Shila Amzah “My Journey” Live in Malaysia 2017 are priced at RM318 (VIP), RM248 (PS1), RM188 (PS2), RM138 (PS3) and RM108 (PS4). Genting Rewards Card (GRC) members are entitled to a 10% discount when they purchase tickets by cash or credit card, and Genting Points redemption. This is applicable for all price scales. Admission is one ticket per person applicable to adults, children of all ages and infants. 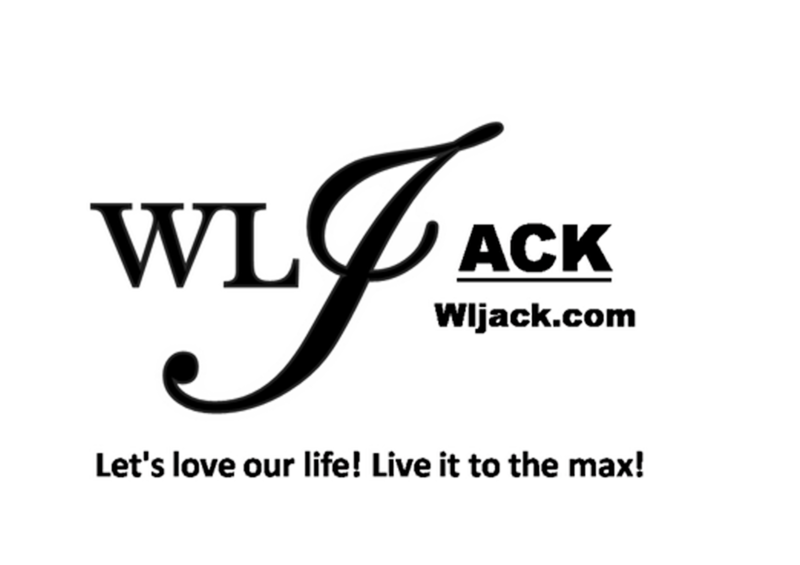 I have attended Shila Amzah's first concert in Malaysia in Malaysia before, here's the coverage I done previously: http://www.wljack.com/2014/09/coverage-shila-amzah-love-live-in.html! Her first concert was awesome and this upcoming one would be something you shouldn't miss too!